When we covered the Microsoft announcements at the Open Compute Summit 2017, we posted information about the Microsoft Project Olympus ecosystem partners. 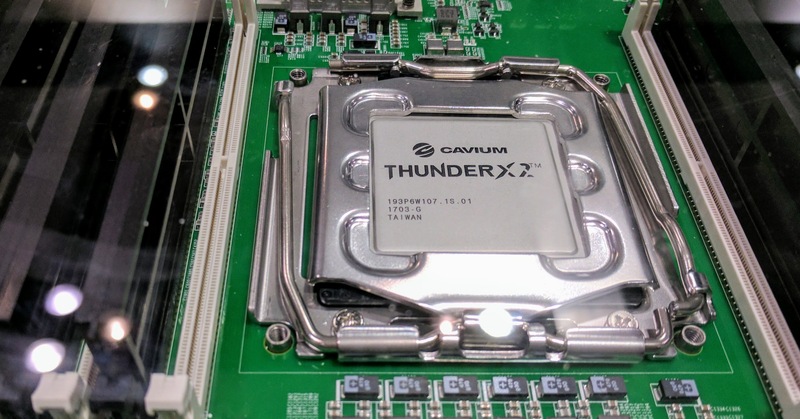 Cavium was squarely listed as a CPU partner and we knew it was part of the Cavium ThunderX2 line. 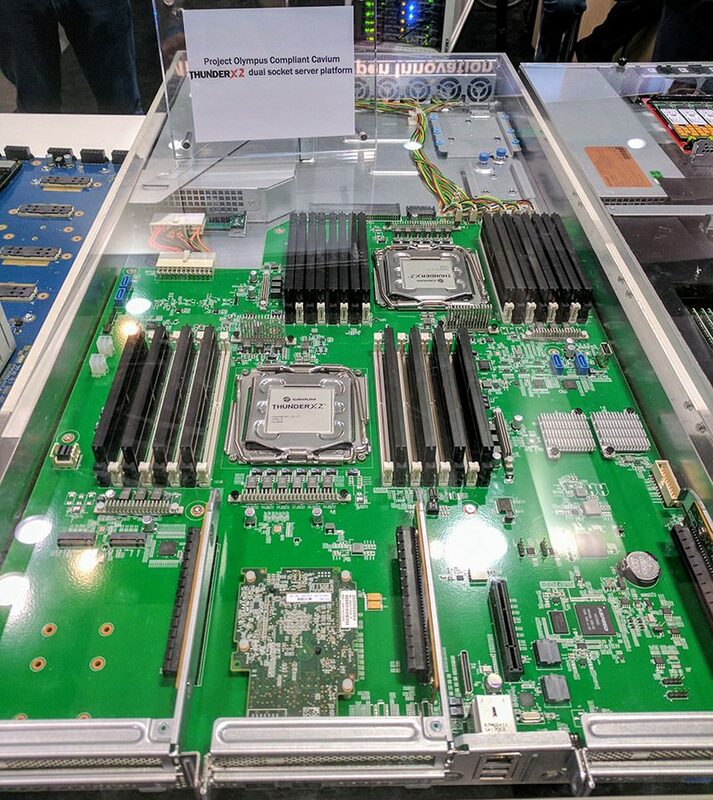 The Cavium ThunderX2 powered Project Olympus server was at the OCP summit displayed both in the Microsoft and Cavium booths.With more cores, significantly improved IPC and a new socketed version, the new chip is something that the ARM server community is eagerly awaiting. The new platform you can see has more memory channels and PCIe x16 support. These are some major upgrades at a platform level that are being adopted for Project Olympus compliant systems. Here is a link to the original ThunderX2 release. You can see that the platform depicted seems to have evolved since that release. 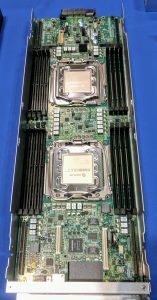 While Qualcomm Centriq 2400 was showing off a single CPU platform at the show, Cavium had dual CPU systems will full compliments of I/O. 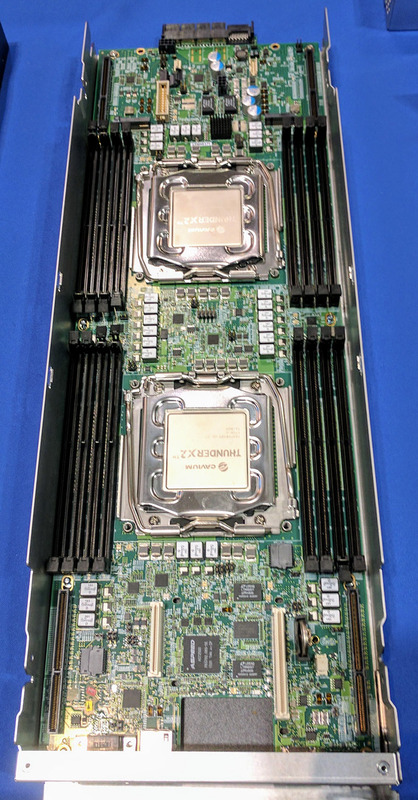 The Cavium ThunderX 2 servers looked like the Intel / AMD compute servers with room fo higher-speed I/O and SSDs while the Qualcomm node had slow hard drives flanking the motherboard. 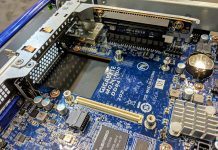 We saw a few other designs with the ThunderX 2 at the OCP Summit 2017. One of which was a more standard high-density compute sled. 2U 4-node systems are so popular, that we had to add a specific testing methodology just for those systems. We can now measure the 2U 4-node compute server power efficiency versus more traditional 1U and 2U form factors using our 2U 4-node “sandwich” setup. Unless you are a major hyper-scale client such as Microsoft, ThunderX2 is still a future-looking product. 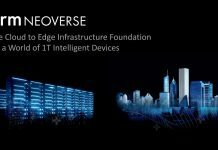 If you are interested in developing on ARM64 today for the data center, we still believe that the Cavium ThunderX platforms are the best in the business at this time as we did several quarters ago. 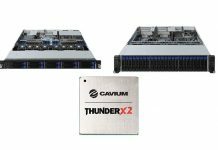 Unlike other development platforms, Cavium is shipping dual socket ThunderX servers that you can buy and integrate into your data center today. 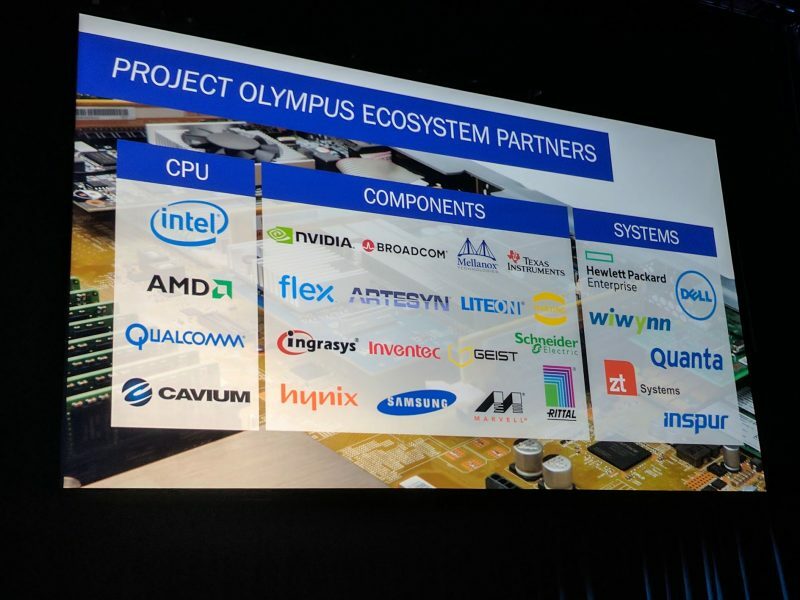 As we see other vendors arrive with what are essentially first generation products, the ThunderX is already gaining benefits from having a year in the market as a commercial product. Next articleData Center Power: How much can you actually use? Hopefully when they are available to generic market, they will also provide some box for your own testing. I like you report on ThunderX perf, so looking for ThunderX2 data too. If this match expectations put on X2, then this will be really interesting contender in server market….